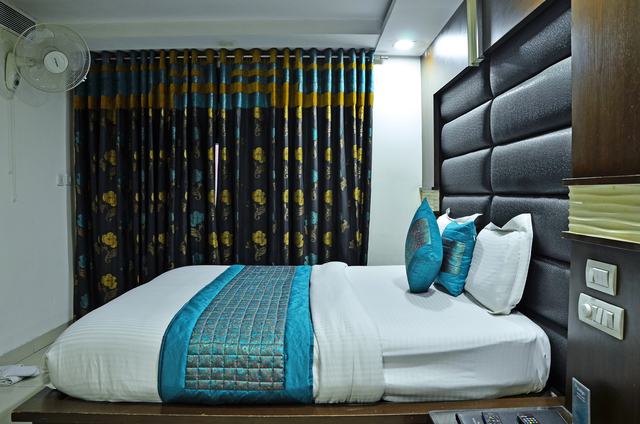 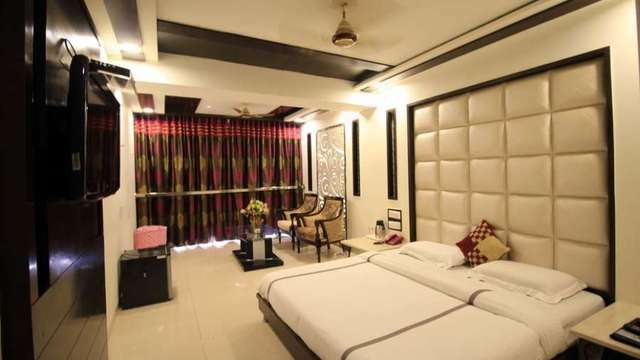 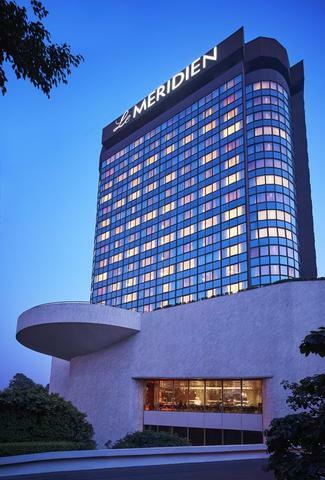 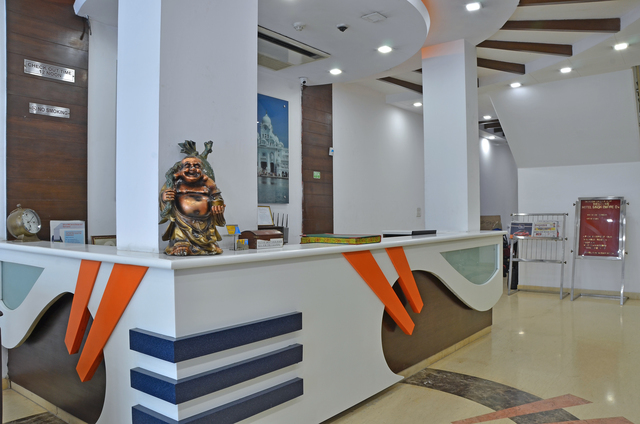 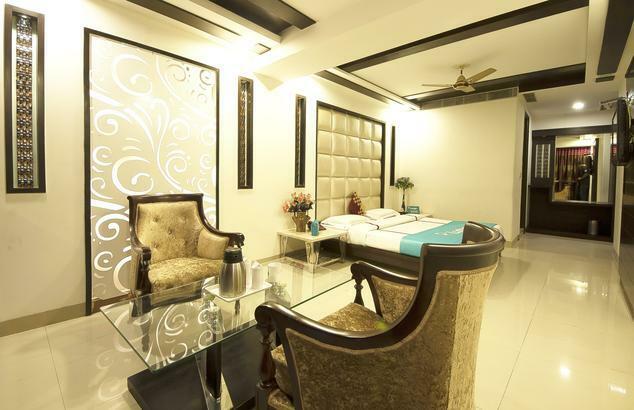 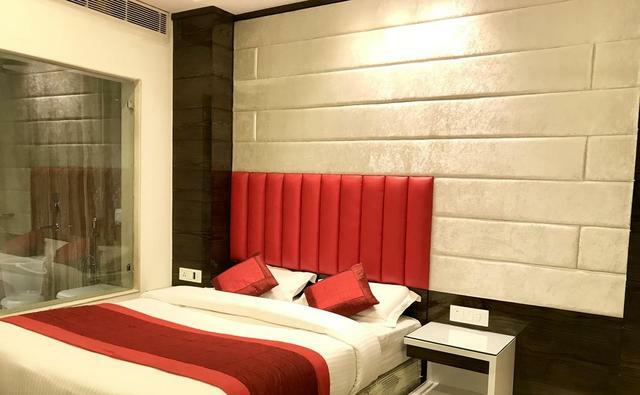 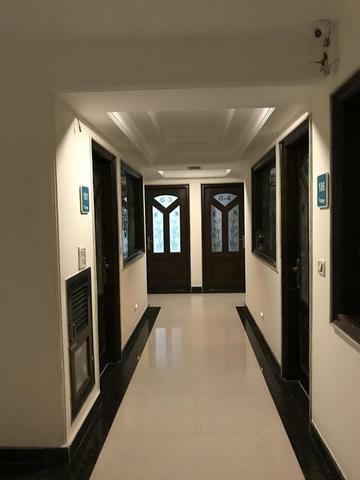 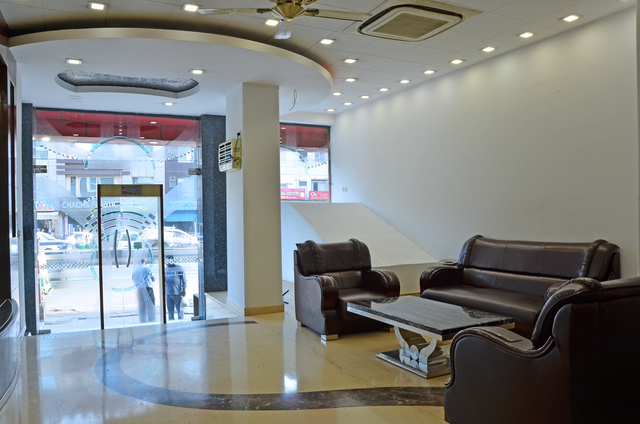 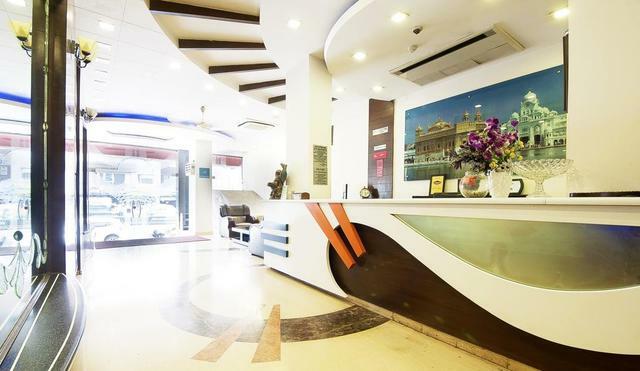 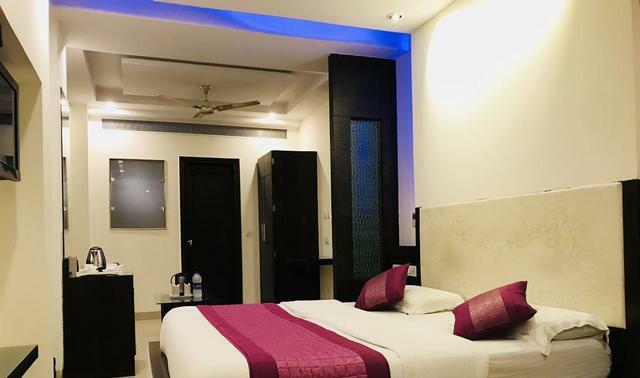 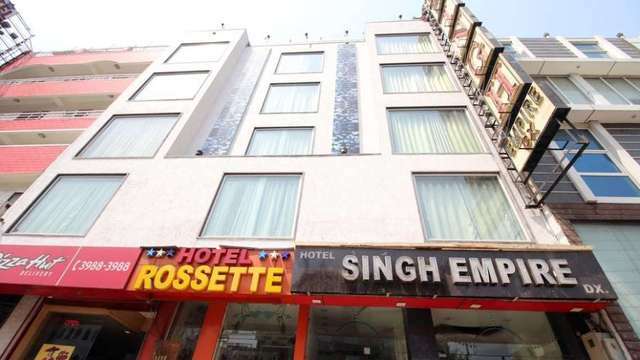 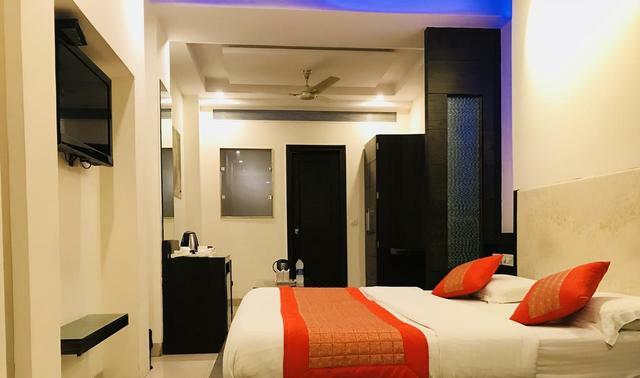 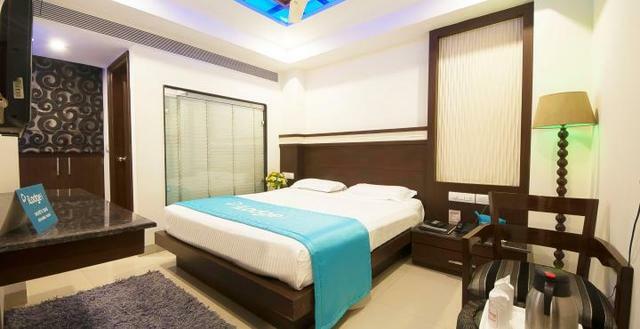 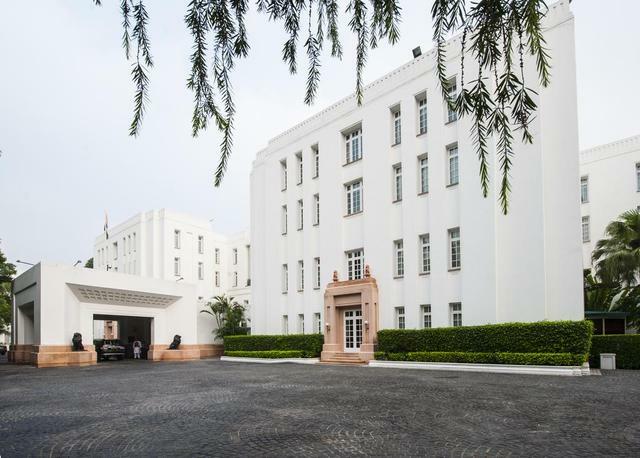 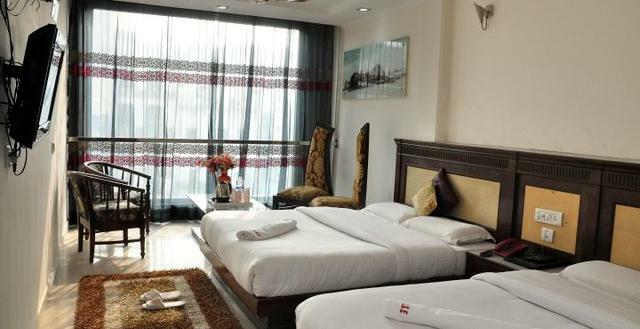 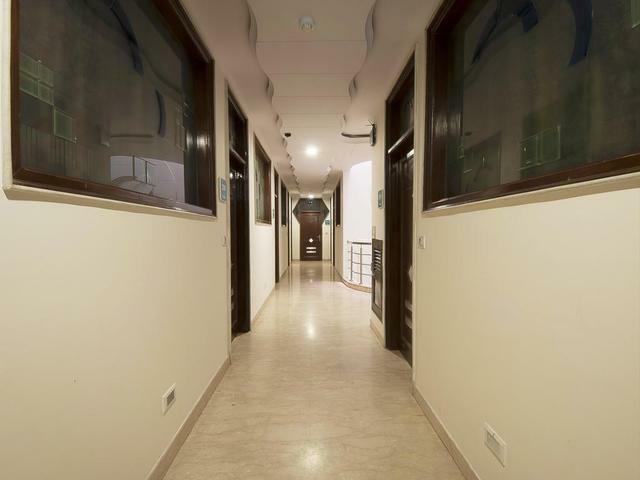 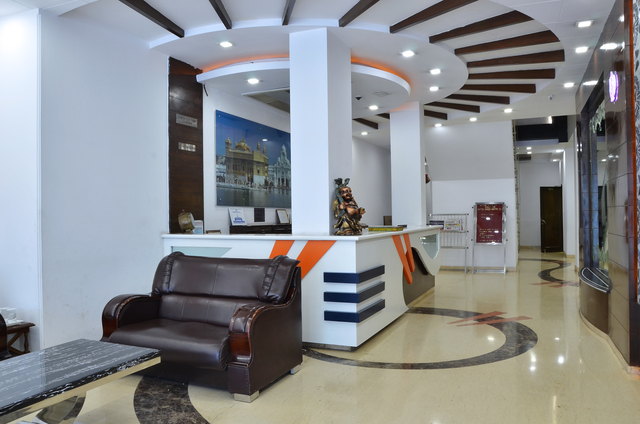 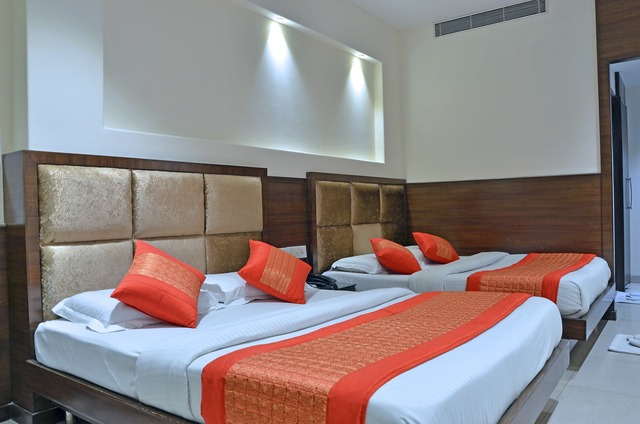 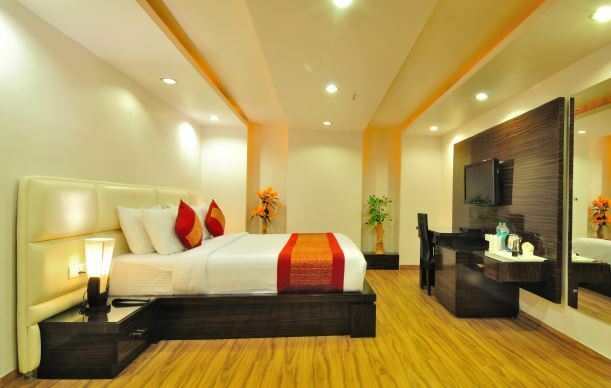 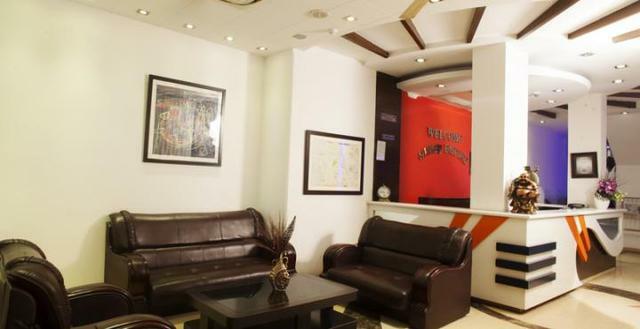 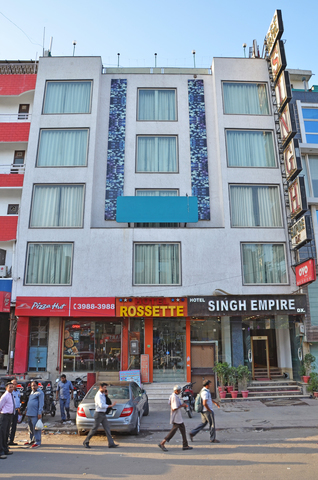 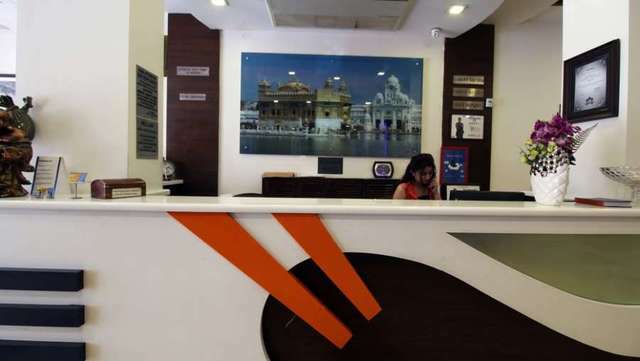 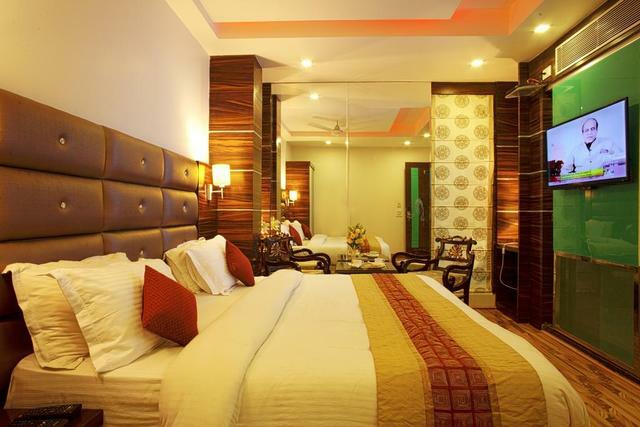 A newly renovated property nestled in the midst of the buzzing Delhi NCR, Hotel Singh Empire is a plush 3-star hotel in New Delhi that is home to luxurious accommodation spaces with modern amenities and good hospitality. 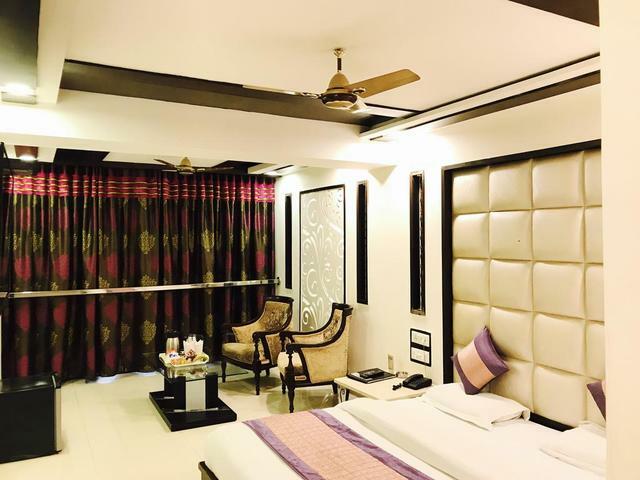 The 71 rooms and suites at this hotel in New Delhi are elegantly designed and generously furnished with furnishings and interiors that give a stately look with a homely vibe. 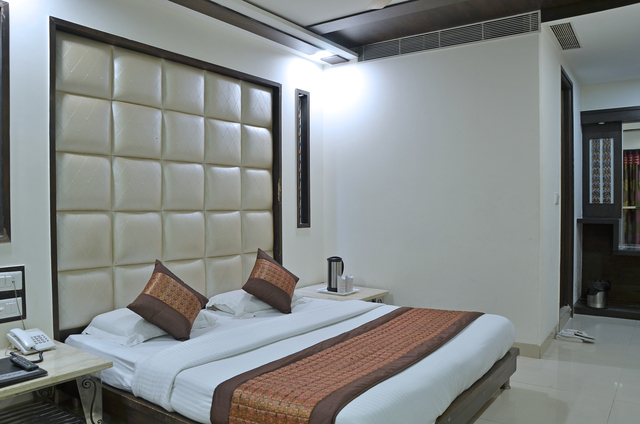 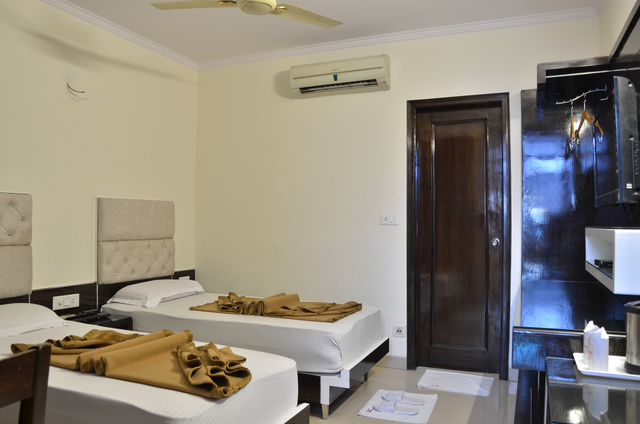 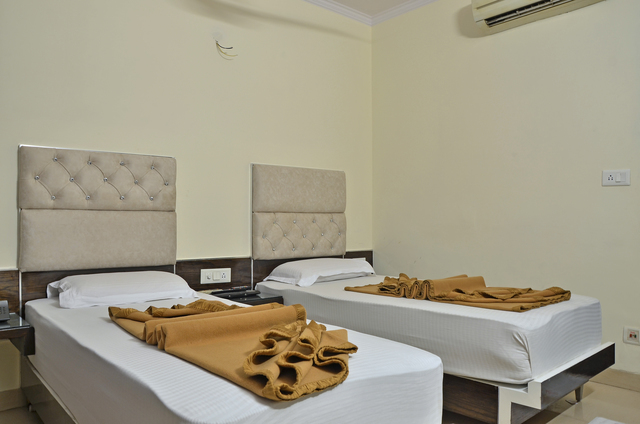 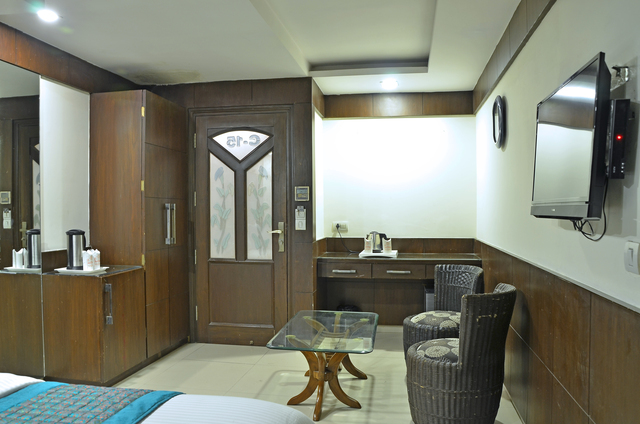 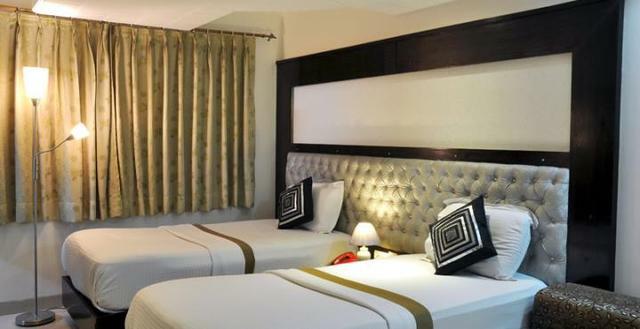 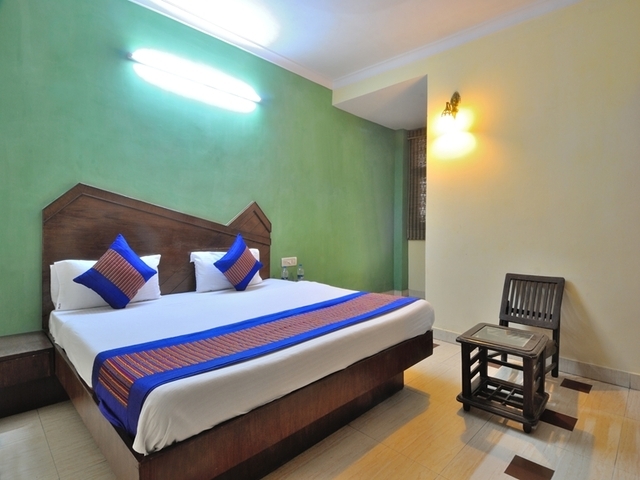 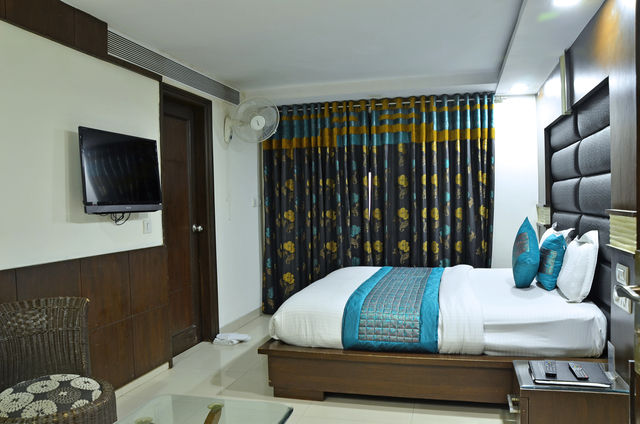 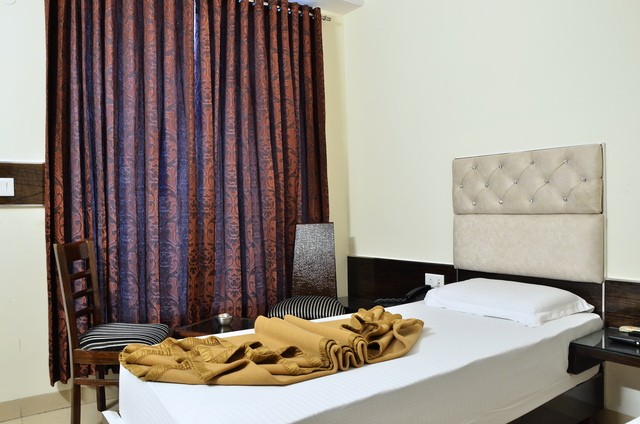 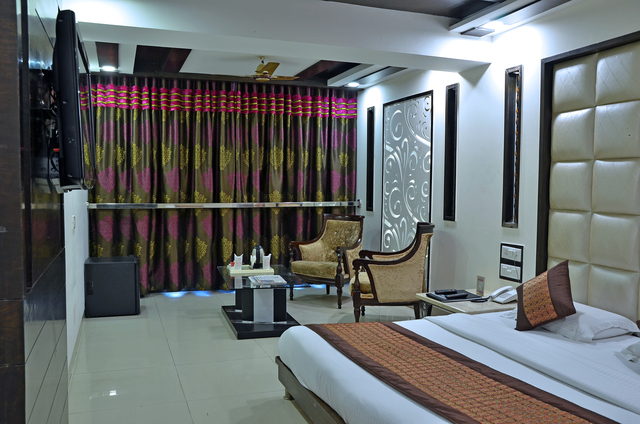 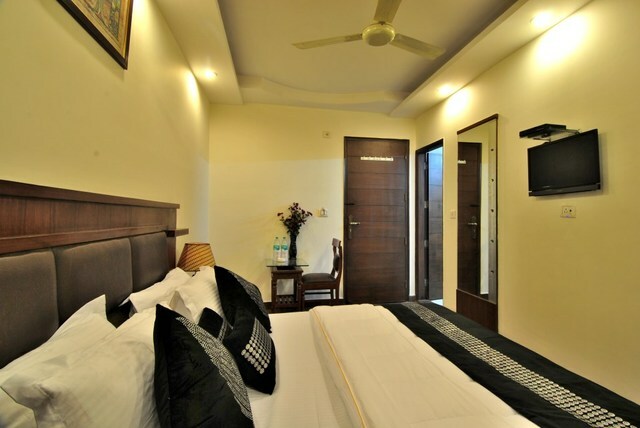 All modern in-room amenities including air-conditioning, flat-screen TV, tea/coffee maker among others are present in these rooms to ensure guests have a comfortable stay. 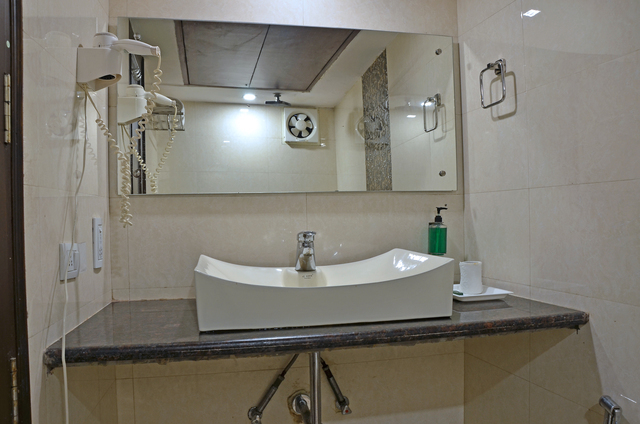 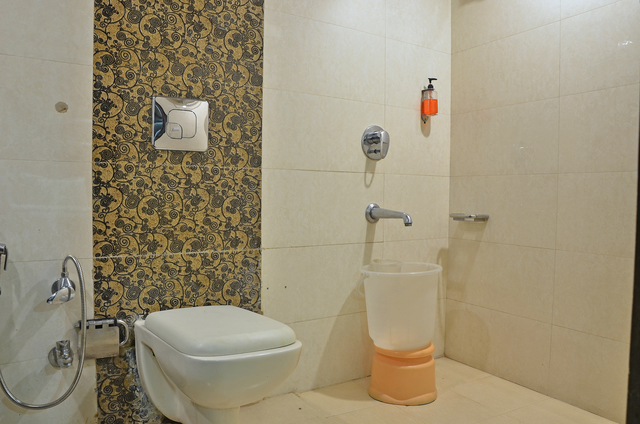 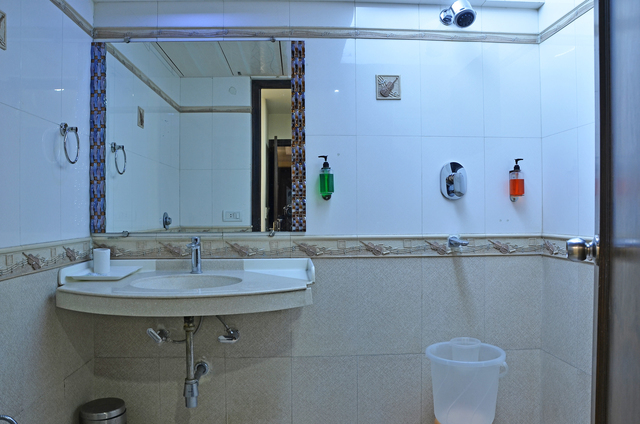 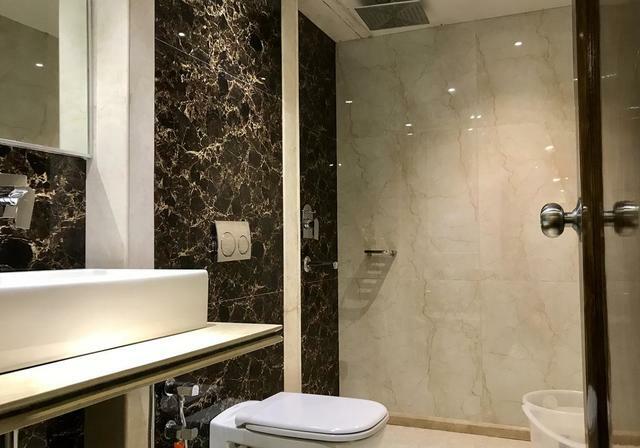 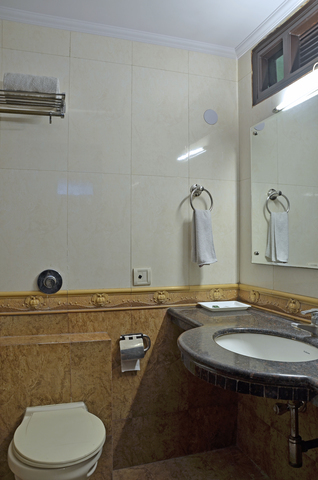 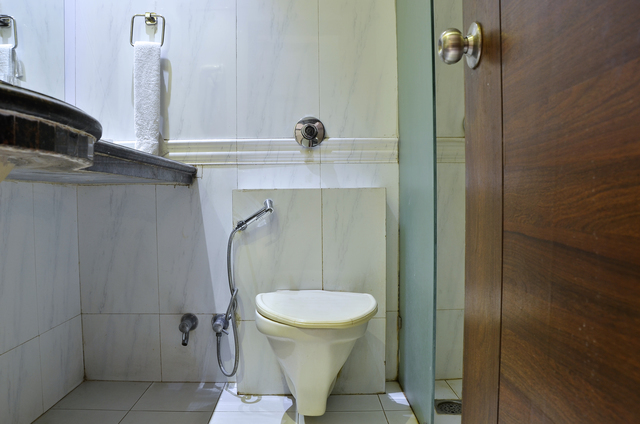 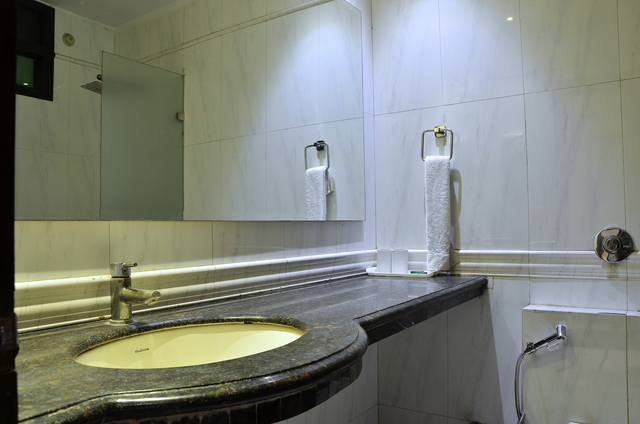 The attached private bathrooms too are nicely designed with modern interiors, latest fixtures, fresh bath towels, hair dryers and essential toiletries. 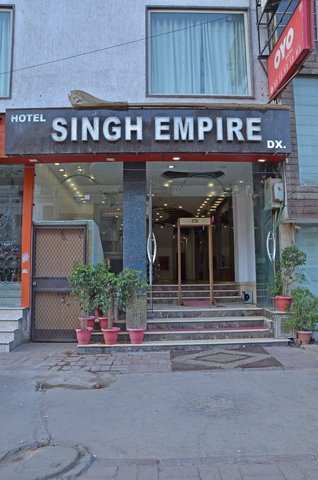 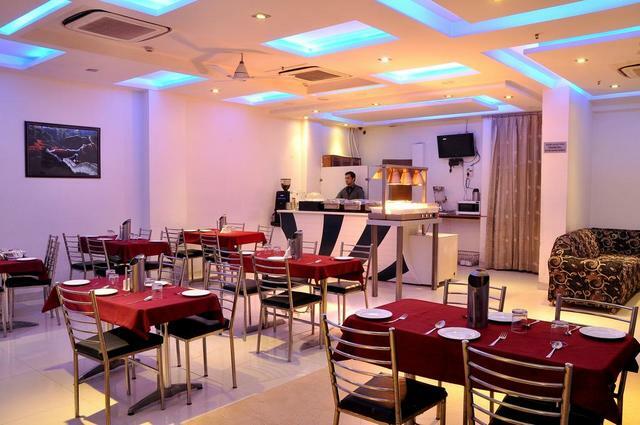 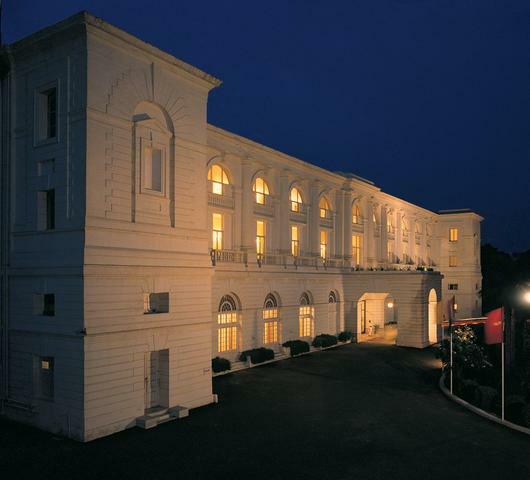 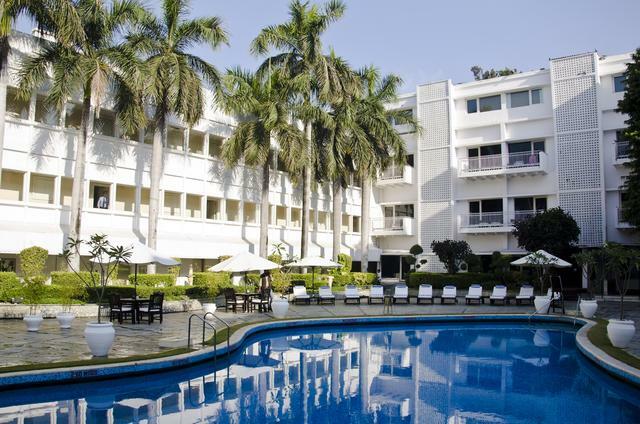 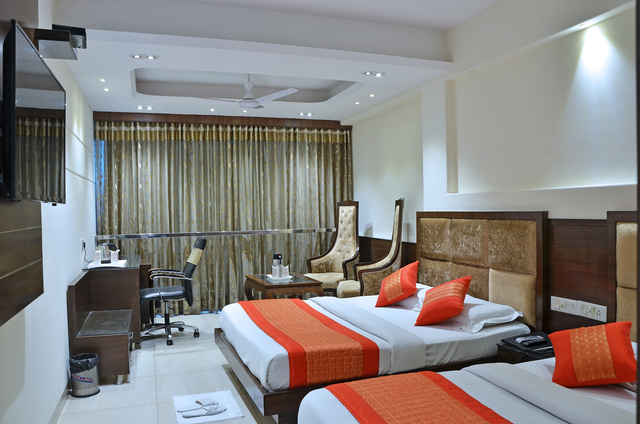 Hotel Singh Empire is home to 2 elegant dining and nightlife destinations as well as the famous spa and salon Oasis. 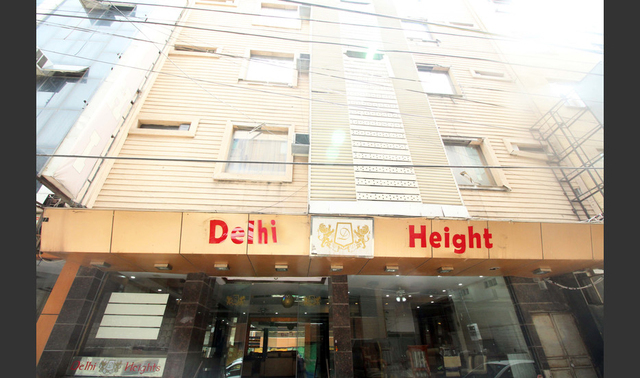 The neighbourhood is bustling with shoppers as the main market of Paharganj is about a 5 minutes walk away and guests can stroll by to purchase the ethnic and handcrafted specialities that are known to make shopping in New Delhi fun. 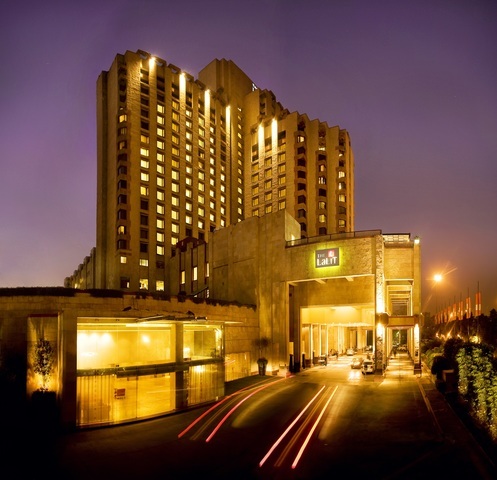 Other malls and markets in New Delhi that guests can visit are DLF Emporio, Ambience Mall, Connaught Place and Chandni Chowk. 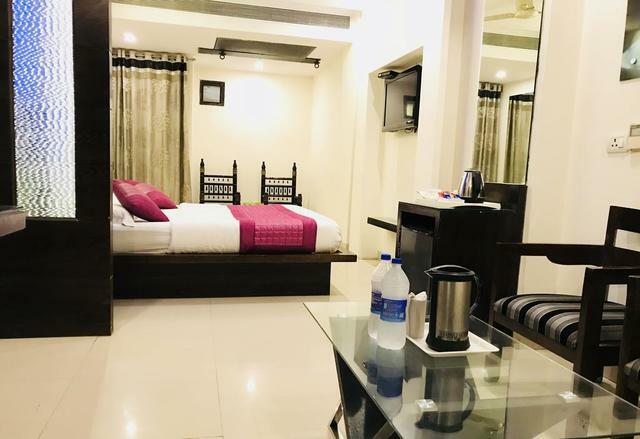 For those wanting to enjoy the touristy things, sightseeing in New Delhi with trips to India Gate, Red Fort, Ajmeri Gate, Qutub Minar, Mughal Garden, Humayuns Tomb and Rashtrapati Bhavan is quite an interesting idea.